A property in Brick that once housed a bank will be proposed before one of the township’s land use boards to operate as a medical marijuana dispensary and grow house, according to sources and documents obtained by Shorebeat. The facility, owned by Jersey Shore Therapeutic Health Care, was one of those proposed earlier this summer to the administration of Gov. Phil Murphy, who is looking to expand the state’s medical marijuana program. The facility would operate at 385 Adamston Road, a former OceanFirst Bank branch, and would include a 48,000 square foot cultivation facility where plants would be grown. The plot of land is owned by 385 Adamston Road LLC, which, according to tax records, is based at a law office owned by Anne Davis, an attorney who will be a co-owner of the business. A website for the business touts the location as “surrounded by a federal wildlife preserve, minimal foot traffic, neighboring our veterans at VFW Post 8867.” Davis, who operates a law office on Brick Boulevard, was formerly an associate with the firm operated by Nicholas Montenegro, a powerful Democratic attorney who represents the Brick school board and BTMUA. The existing bank building on the 6.7-acre plot will be operated as a patient center while an adjacent 48,000 square foot building, which would be constructed as part of the development project, will be home to a cultivation center. The company’s website states that security will be heavy. The bank vault will remain, there will be in-person security guards and a network of surveillance cameras at the property. The grow house will be fenced off separately from the patient center. Davis, of Brick, and her co-owner, Karen Medlin, of Marlboro, are both medical marijuana patients themselves. Davis is a former Executive Director of NORML (National Organization for the Reform of Marijuana Laws) New Jersey who has spoken publicly about her battle with multiple sclerosis and how medical marijuana has helped her cope with the condition. Davis has also been long-lobbying state officials to expand the fledgling network of medical marijuana dispensaries in New Jersey. 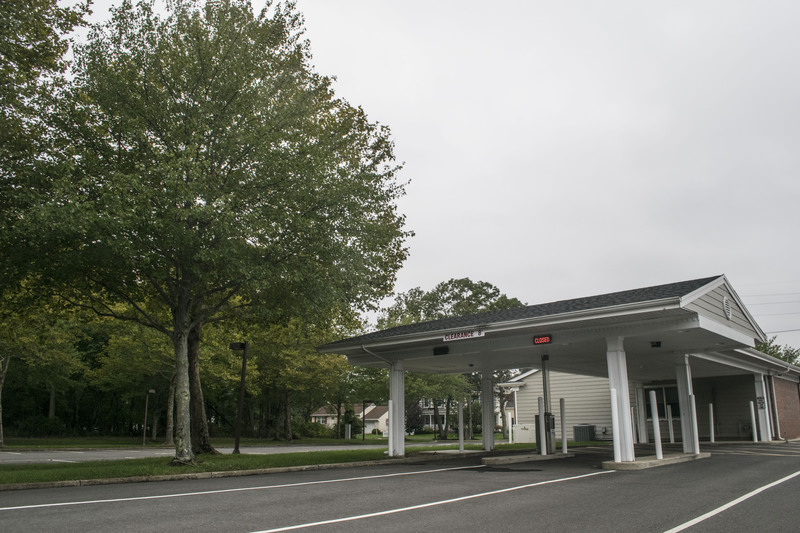 The closest dispensaries to Brick are located in either Woodbridge, Egg Harbor Township or Bellmawr. Murphy’s administration is looking to license six additional dispensaries statewide – two each in northern, central, and southern New Jersey. The Brick location would require final approval from the state Department of Health before it could open, in addition to approval from Brick’s planning board. Mayor John Ducey said he cannot comment on the dispensary proposal since it is pending before one of the township’s land use board. A message was left for Davis seeking comment, but she has yet to respond. It is presumed the project will be the subject of a zoning board hearing in the future. 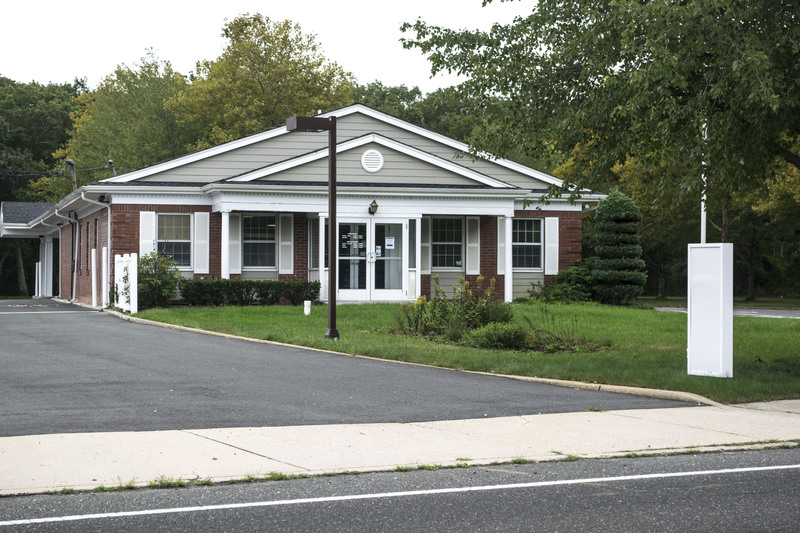 Jersey Shore Therapeutic Health Care is hosting an information session at town hall Oct. 2 at 7 p.m., a source confirmed.